Fire Keeper is a unique tool for starting and tending a fire in woodburning stoves, open fireplaces as well as outdoor grills. FireKeeper can be used both as a fire blower and a poker. It is used by blowing through the tube directly into the ambers. The combination of an optimized length and air flow secures the efficiency and makes it easy to use. 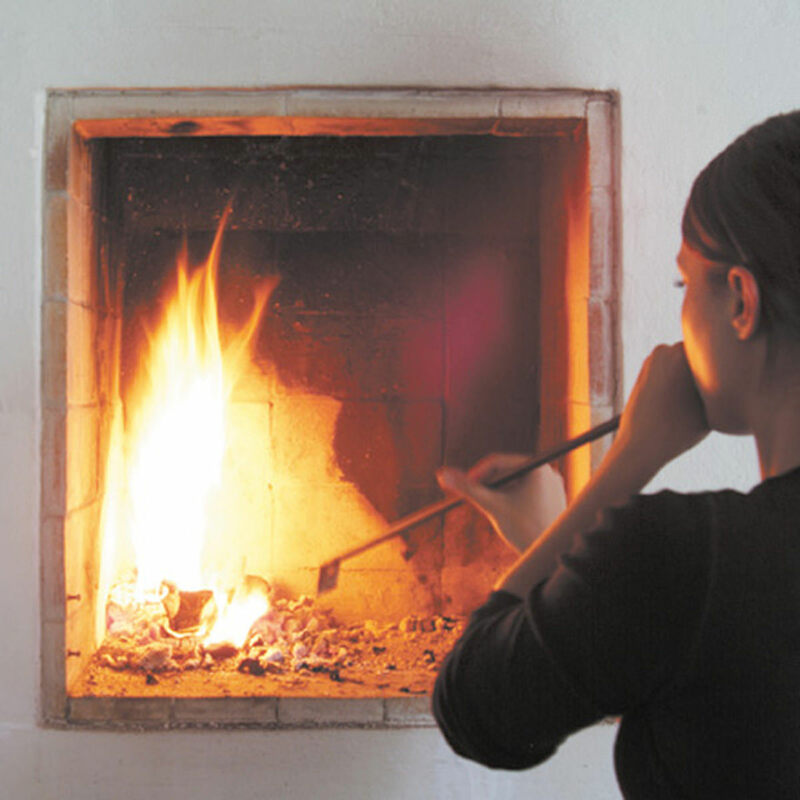 FireKeeper is a substitute for the traditional bellows and can be easily mounted on the wall next to the fireplace with an elegant magnetic wall fixing.